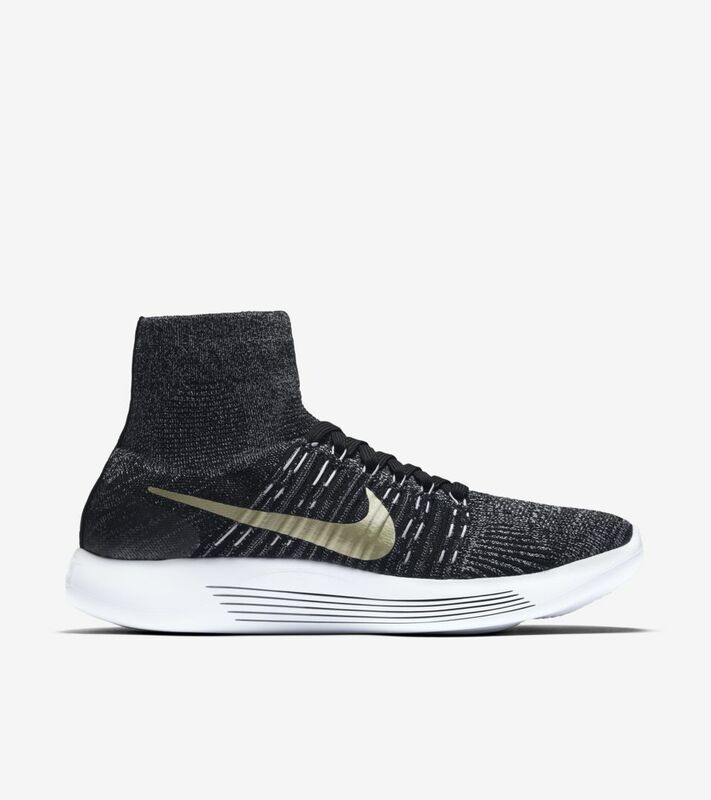 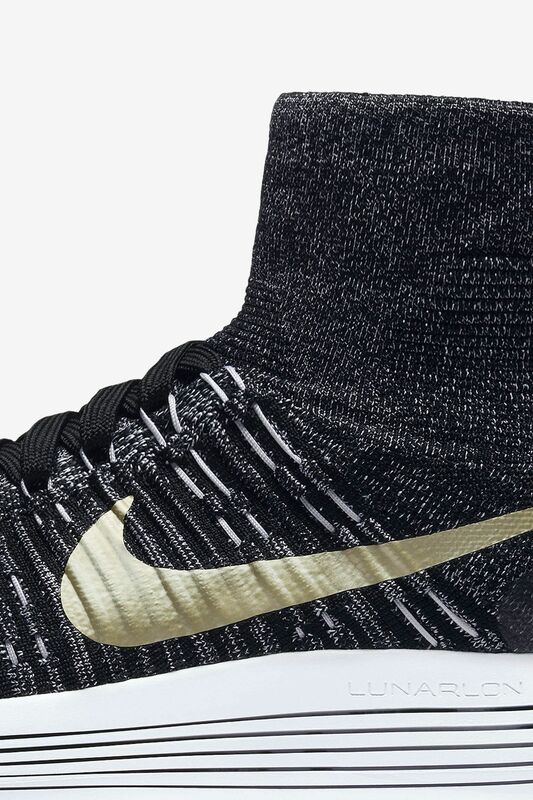 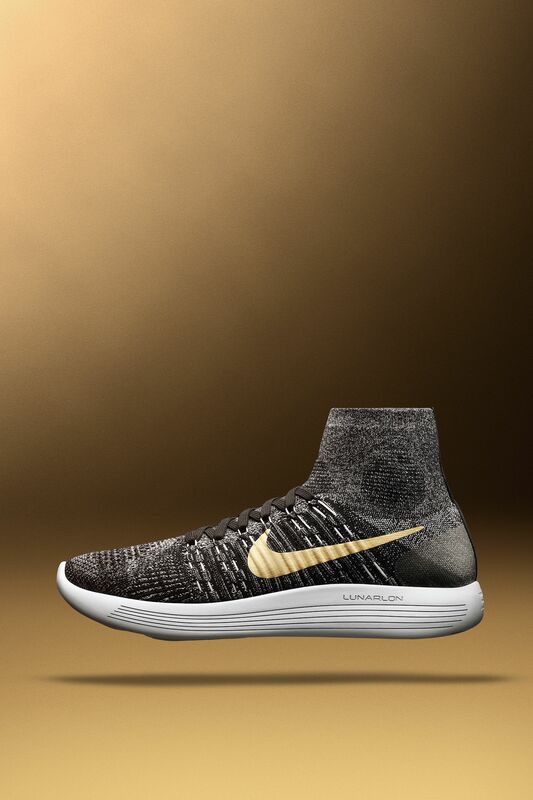 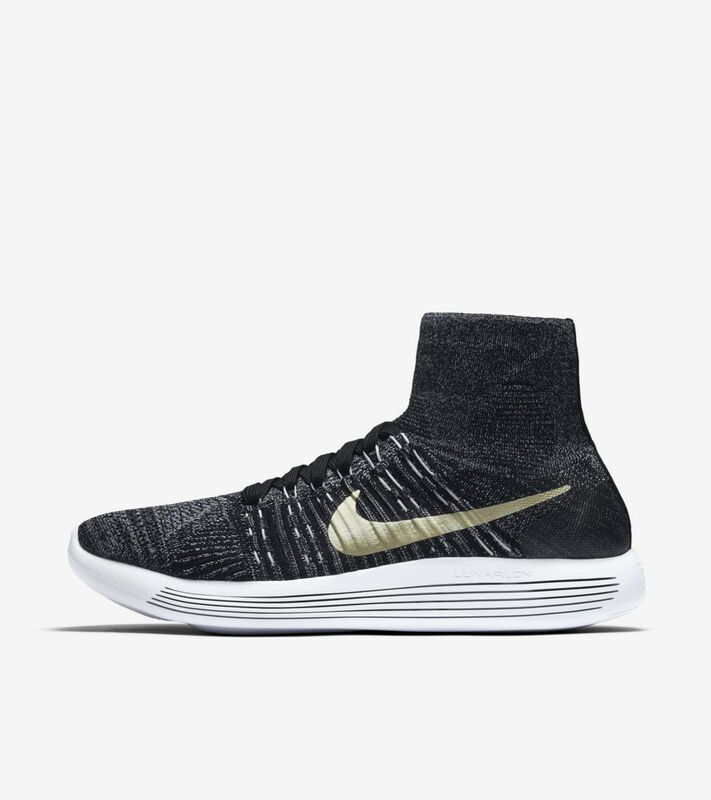 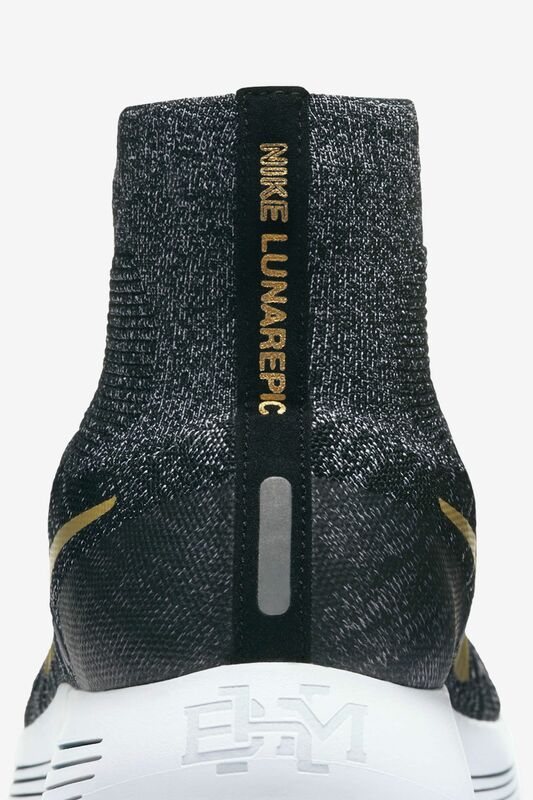 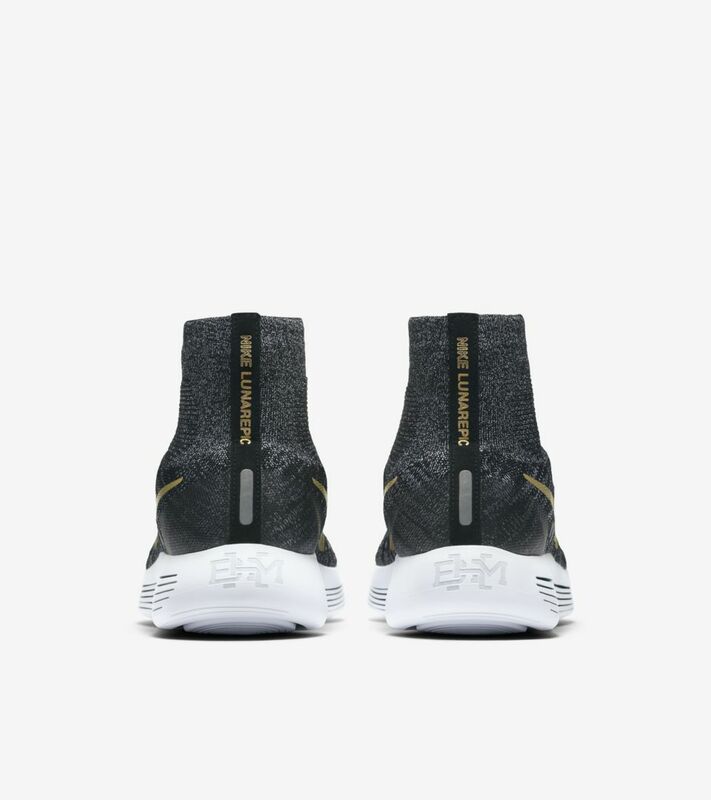 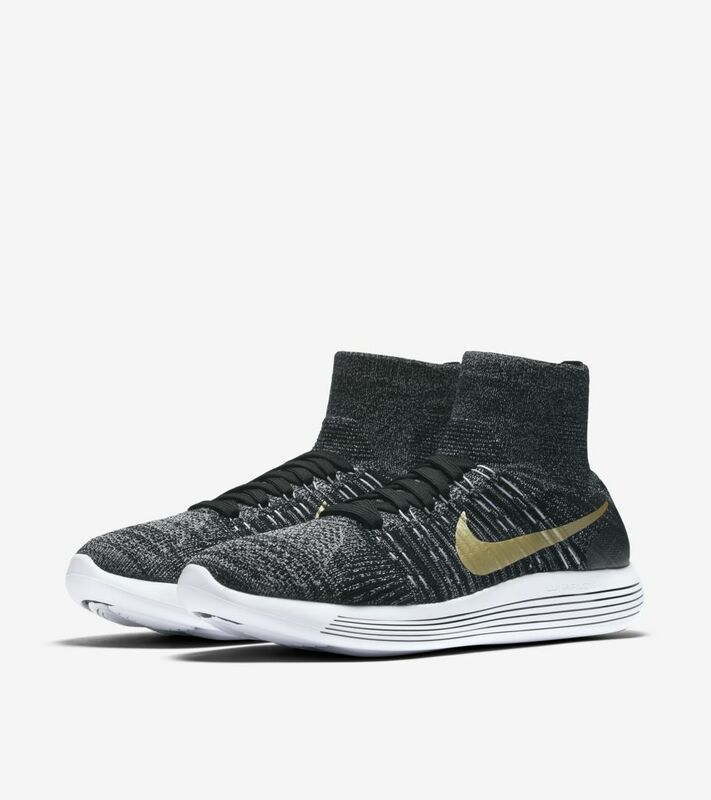 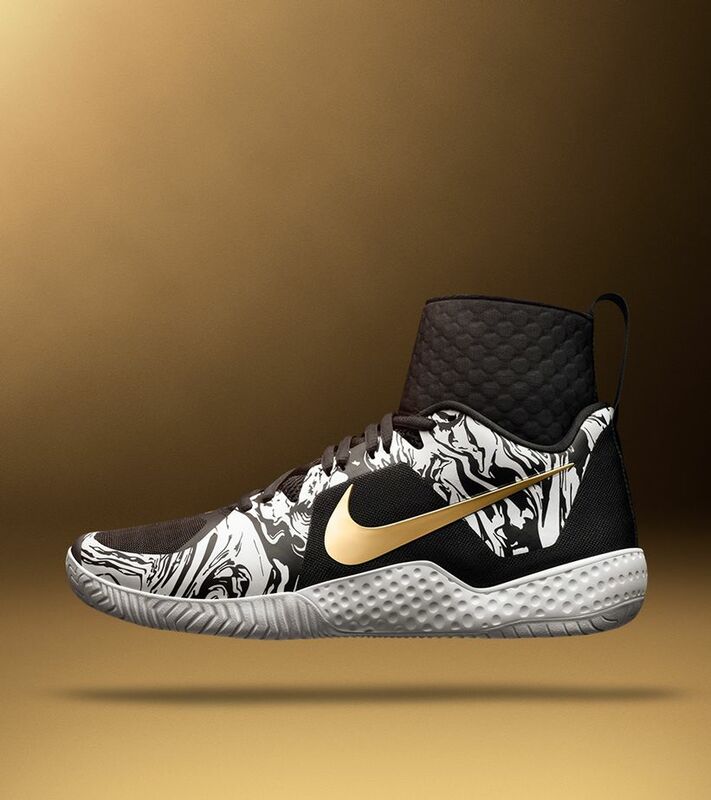 The limited edition LunarEpic Flyknit 'BHM' blends black and white hues in reference to the strength of harmonious movement. 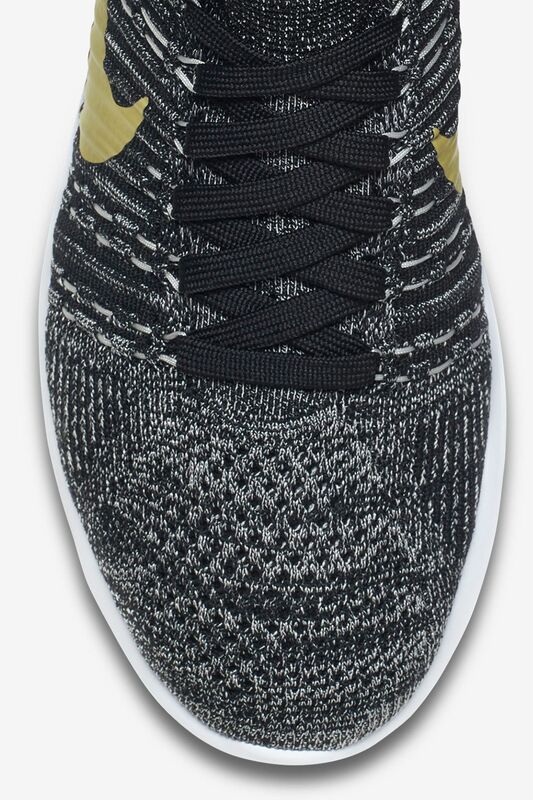 The running sneaker is also punctuated by gold accents, which serve as reminders of the power of coming together and the aspiration of unity. 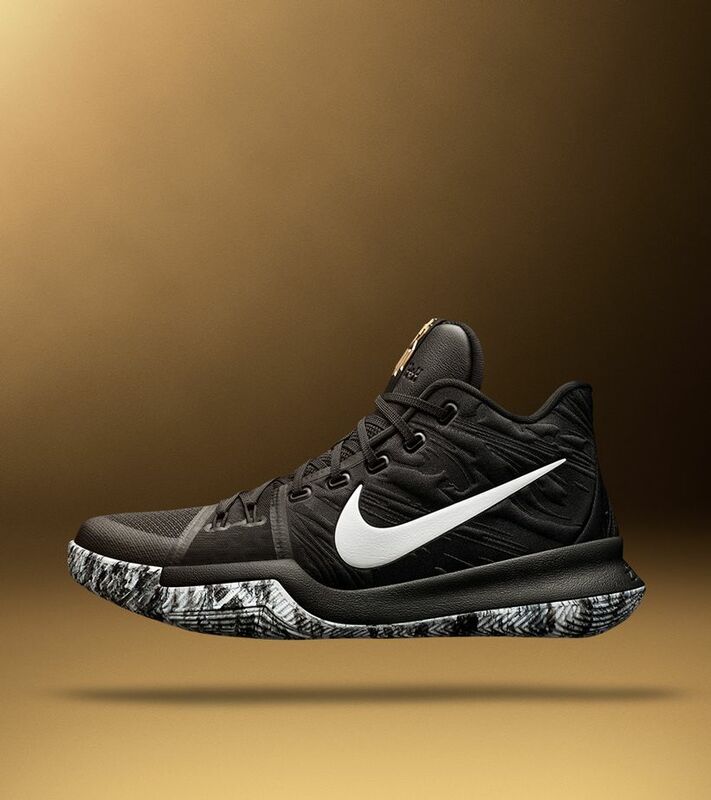 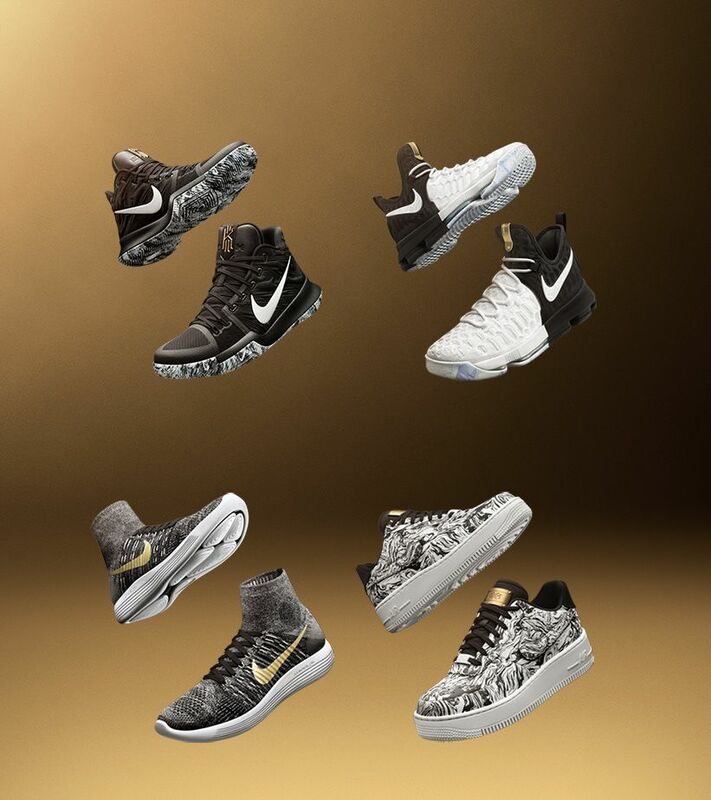 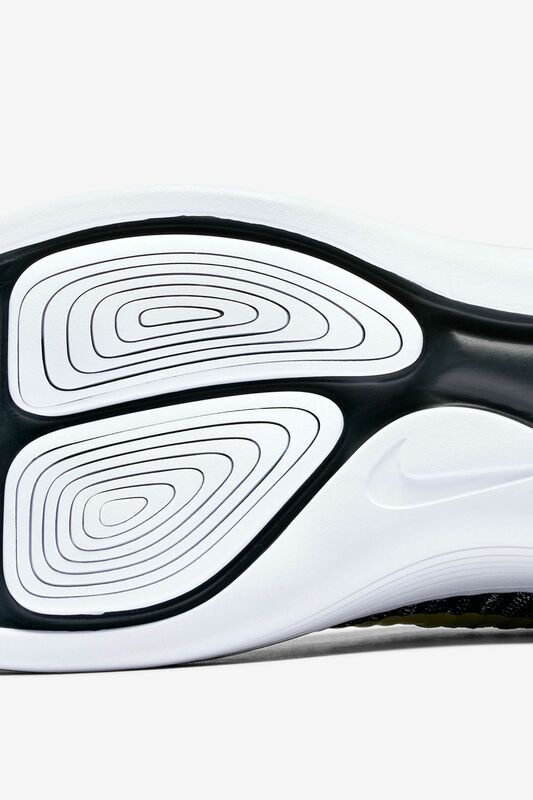 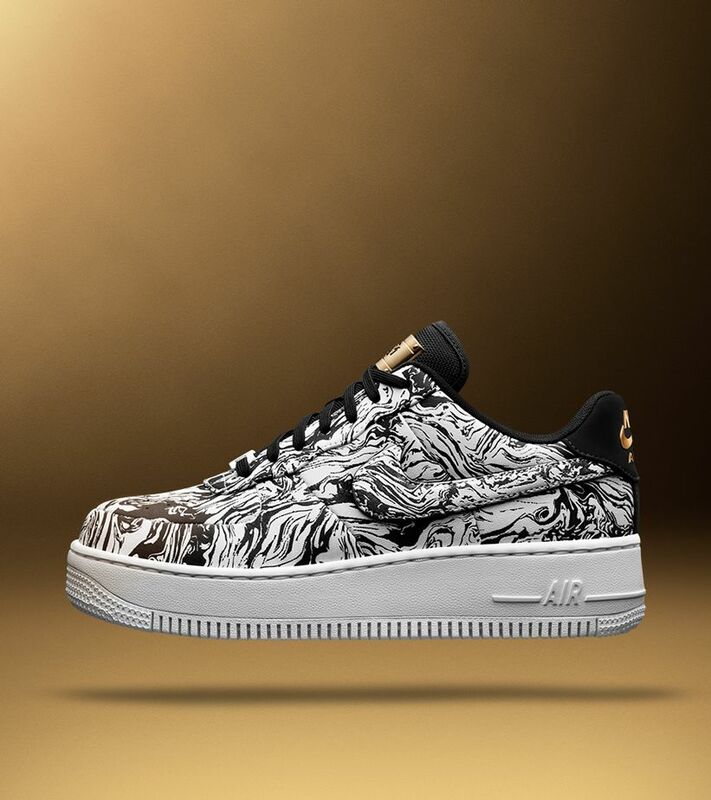 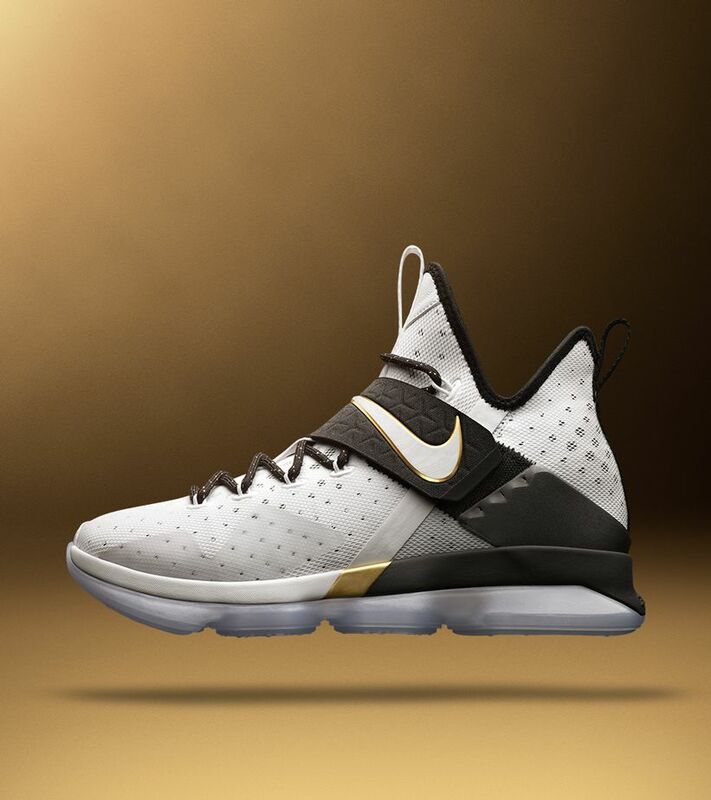 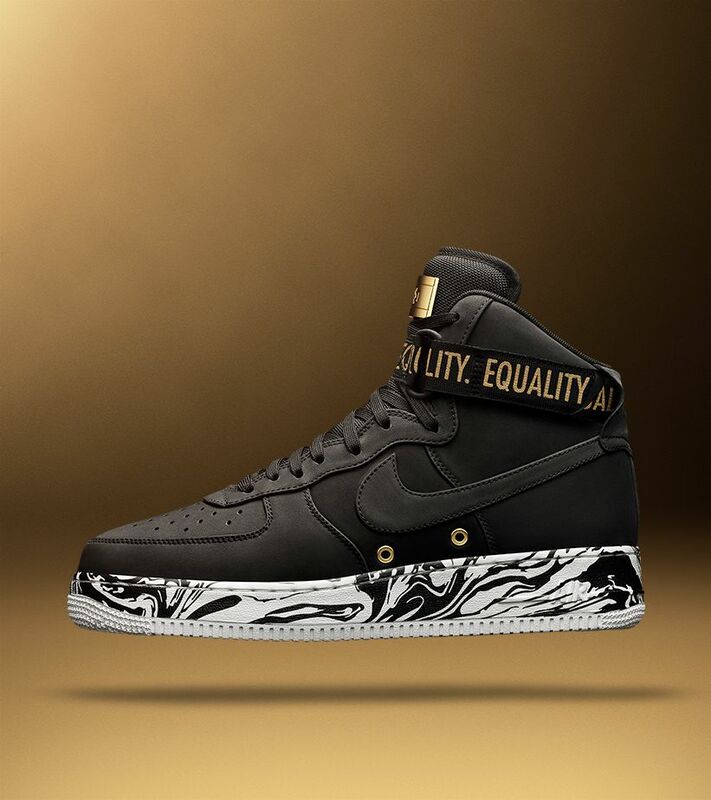 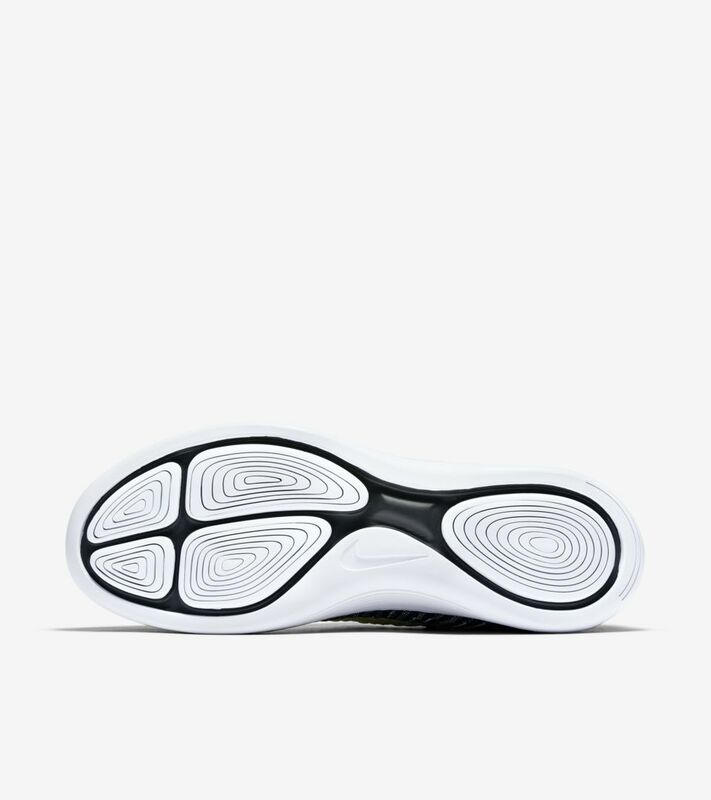 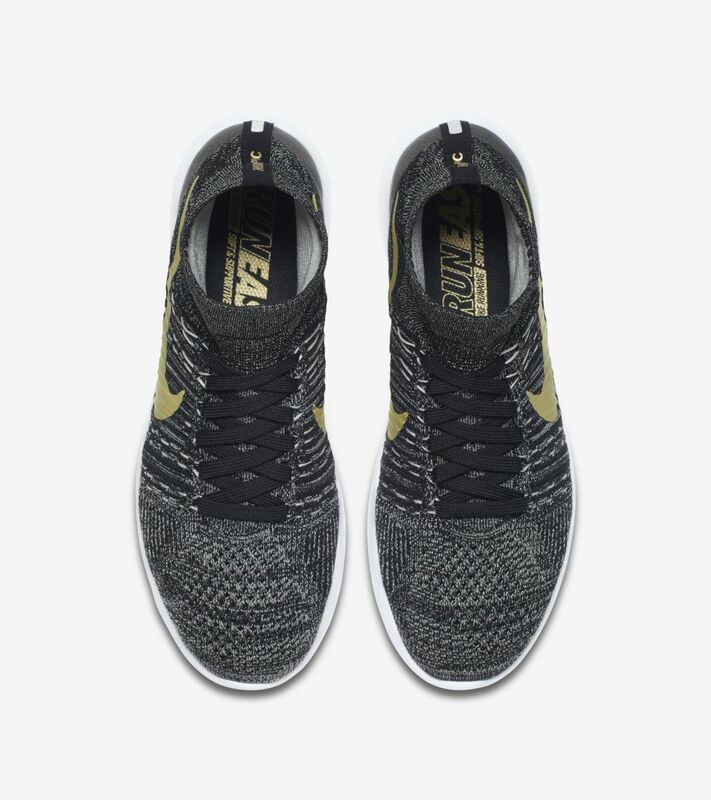 The BHM collection has historically provided financial support to Nike’s Ever Higher Fund, which was created to bring mentorship, sport and all of its benefits to youth and their communities.